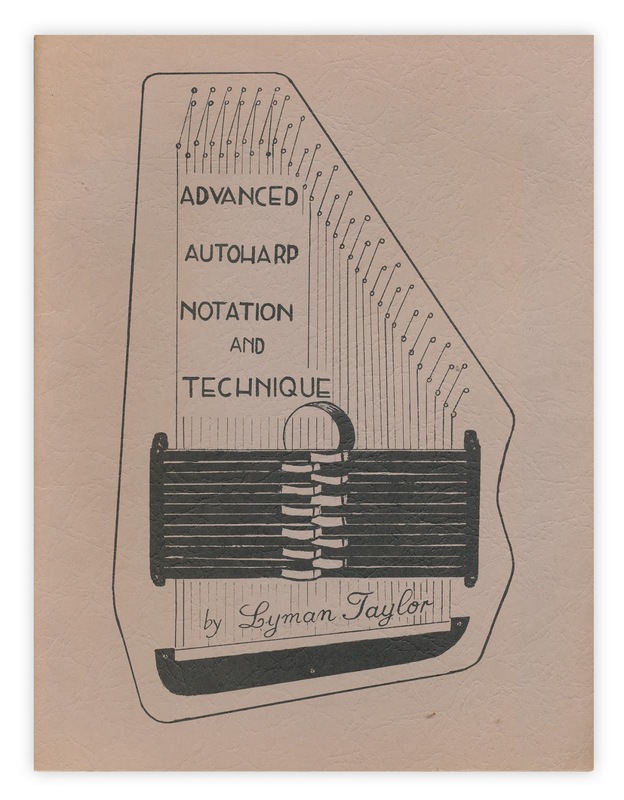 Found in "Advanced Autoharp Notation and Technique" by Lyman Taylor. Published by the author, 1976. Wow! 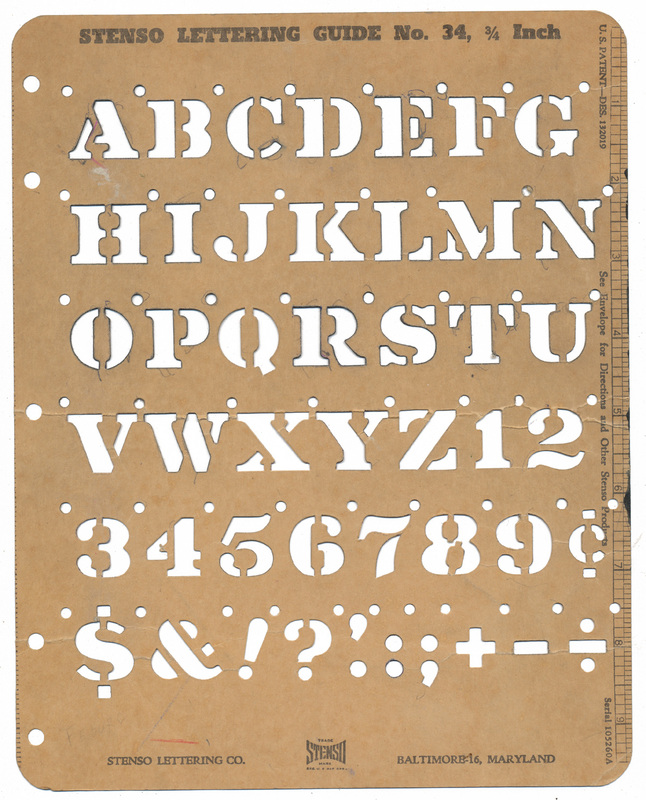 This brings back memories. Before the days of computers we used stencils to make our school projects look nice.